Sign up for the latest information on upcoming C.A. Independiente events. Be the first to know when C.A. 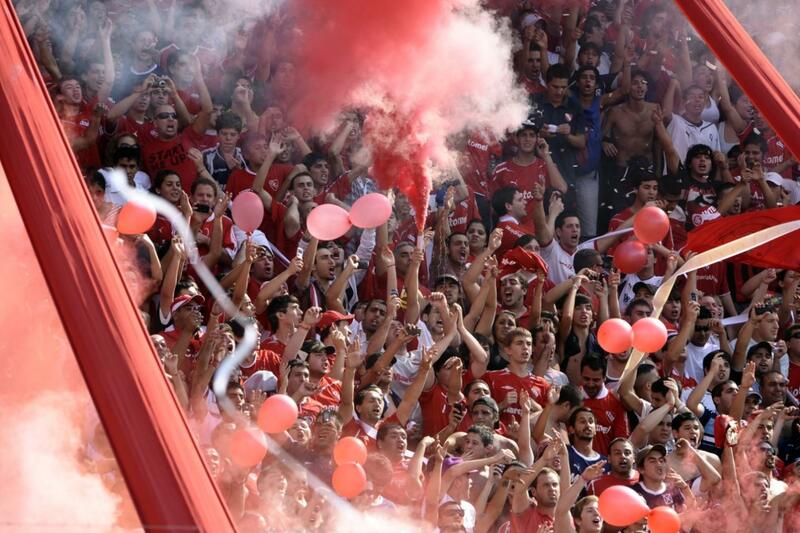 Independiente tickets go on sale!